Ever since VEBA was launched in early 2016, the Marshall Tech’s client are was deprecated, and all automated hosting services are now provided through VEBA. By handing over control of services like domains, hosting, and more, Marshall Tech can now focus more on the development of your complex software while utilizing VEBA’s state-of-the-art infrastructure to handle your hosting and related services. You can now access these services through the new online client area, myVEBA.  Since Marshall Tech and VEBA are sister companies, your experience as a MT client doesn’t change. All your accounts are tied together and you can receive support for any and all services, even those provided by VEBA, from your MT Account Representative. While we do let you order online for your convenience, you are also more than welcome to talk to your Account Rep to request any additional services to be added on to your account. Remember, your Account Rep can setup all these services for you. If at any point you’re confused, just go ahead and give us a call and we’ll take care of you.